If style is what you are most concerned about and desire to get the best, then this outfit will please you. 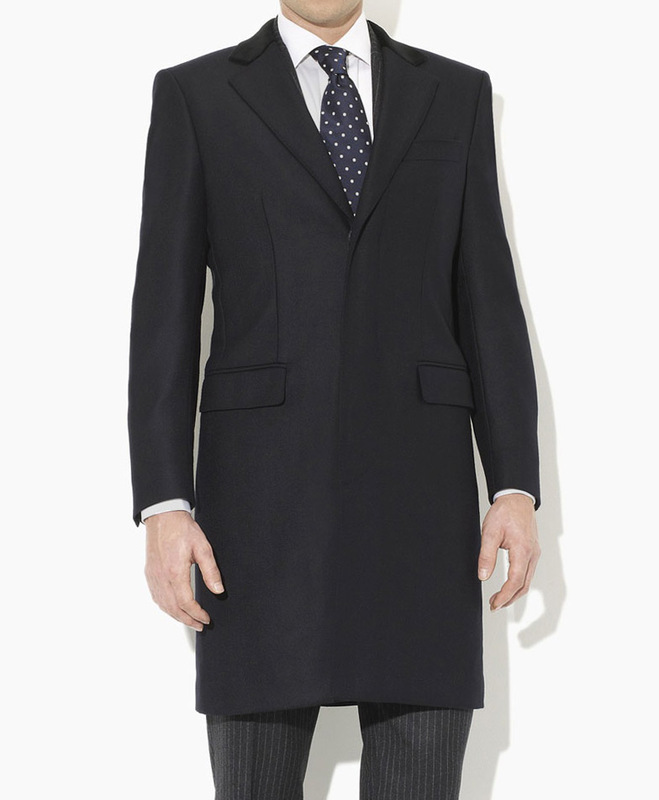 Here is a James Bond Spectre Navy Crombie coat that you can have and wear it in any season. Spectre will show Daniel Craig returning as Bond, and he will be wearing this outfit. 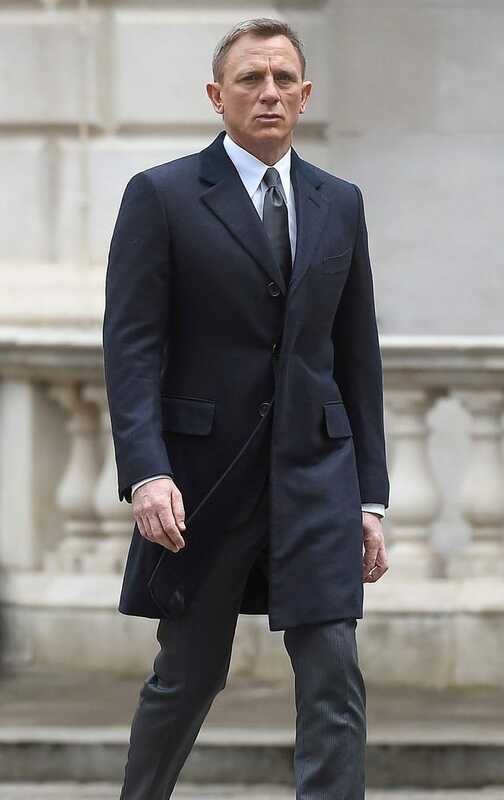 The James Bond Navy Coat is made by using cotton. 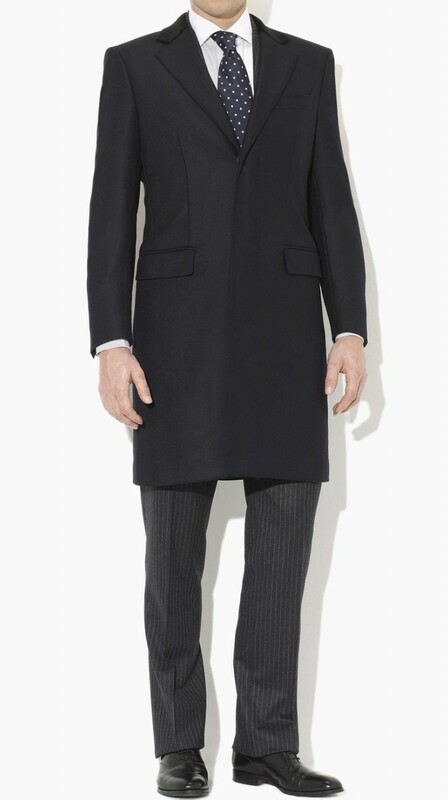 A light weighted outfit, moreover, there is viscose featured inside the coat to give you comfort. Other features like a peak collar, button closure, and pockets are perfectly stitched on the long coat. Experience a luxurious feeling that only this kind of outfit can provide. Not really light in weight...The pockets are luxurious which is the most adorable thing about it. 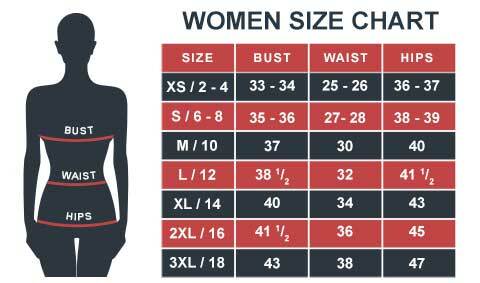 This is not only for the formal occasions. It has been my favorite since I got it. Super comfy and soft even it's worn the whole day.